I learned that RFP stood for Request for Proposal and LOC stood for… well, first I thought she meant Library of Congress, but then I learned she actually meant League of Oregon Cities… and there were loads of examples of RFPs on the LOC website, so I was in business! I clicked on an example and it was a 55-page document with a bunch of hefty language that I didn’t understand and lots of information that I did not have…. Part of my work plan in Florence was to create and distribute fliers or door hangers to all multi-family housing units in Florence about their Right-to-Recycling under Oregon State Law. I was to create the educational materials with what could and could not be recycled in Lane County and distribute them to all multi-family housing units. Sounds easy enough, right? WRONG. Little known fact, there is not a concise way to figure out how many apartments there are in a certain town without going around and counting them all individually… which is a pain and a waste of my precious time so, I called a meeting with the Community Development Director and my supervisor. What I got back was a garbled mess of information in a word document (not even a .docx, might I add) that I then needed to associate with each property’s owner who then would then, hopefully send the information along to their property manager, if they even had one, who would then send me the information I needed. Well, little did I know, asking my supervisor for PAC’s organizational budget would open up a can of worms, leading to the next week of my life being dedicated to CREATING A BUDGET FOR AN ORGANIZATION. Little-known fact about me, I haven’t taken a math class since Sophomore year of HIGH SCHOOL, I chose my college because there was NO MATH REQUIREMENT, and I barely create a budget for my own personal finances, let alone a BUDGET FOR AN ORGANIZATION WITH OVER $200,000 IN CASH RESERVES. The best part about RARE though is that I was not supposed to know how to do the project perfectly without help any of these times… or the other 1000 times that I thought it. Every time, I was able to either ask a RARE staff member in Eugene to help me (Shout out Titus for sending over some RFPs from the LOC database), or someone at a different agency to give me examples (Shout out to Sarah at Lane County who sent me a few door hanger examples), or community members that was able to help draft a budget with me (Shout out to Harlen and his MBA for coming in handy while creating a budget for PAC post-haste). I’ve learned a lot in my five months in RARE so far, but the biggest thing I’ve learned is that nothing and no one does anything by themselves. Everyone is willing to help you and participate in your growth and development in some way, because at the end of the day, when someone helps you, they also help the rural community that you are serving in and that’s what RARE is all about. About the Author, Sarah Abigail Moehrke: Sarah Abigail majored in Politics and Government at Ripon College (WI). 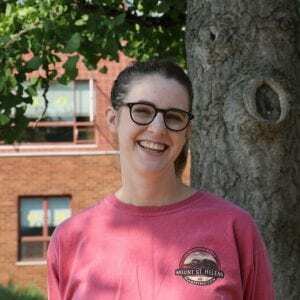 She has an excellent sense of direction, writes and produces her own podcast, and has life experience in both rural and urban communities across the United States. Sarah looks forward to seeing and implementing real change in rural communities. All I remember from a recent work group about solar energy in Oregon is a colleague standing up in front of a group of important community leaders and preaching that he believes in participatory planning. It maybe did not come across as a hugely impactful or uncommon statement to others (it was also right before lunch), but it certainly resonated with me. Participatory planning, or the idea of a community-level and community-engaged planning process, is something that we have to stand up and believe in. It is not always the status quo, especially in energy decision-making, but it is a framework that is needed if we hope to tackle some of today’s most pressing issues. A large part of why I elected to participate in the RARE program was to understand how communities can engage in their energy systems and take charge of the future of their environments. My project work falls under the broad category of energy and sustainability planning – a category that can often be difficult to see the benefit of at the local, community level. However, serving with a municipal government, I have again and again seen why it matters at the local level. The local level is where neighbors know each other and care for their shared natural spaces. It is where government staff live alongside and truly understand the values of the citizens they serve. It is where people care that their waterways stay clean, their air is breathable, and their way of life remains an option for their children. 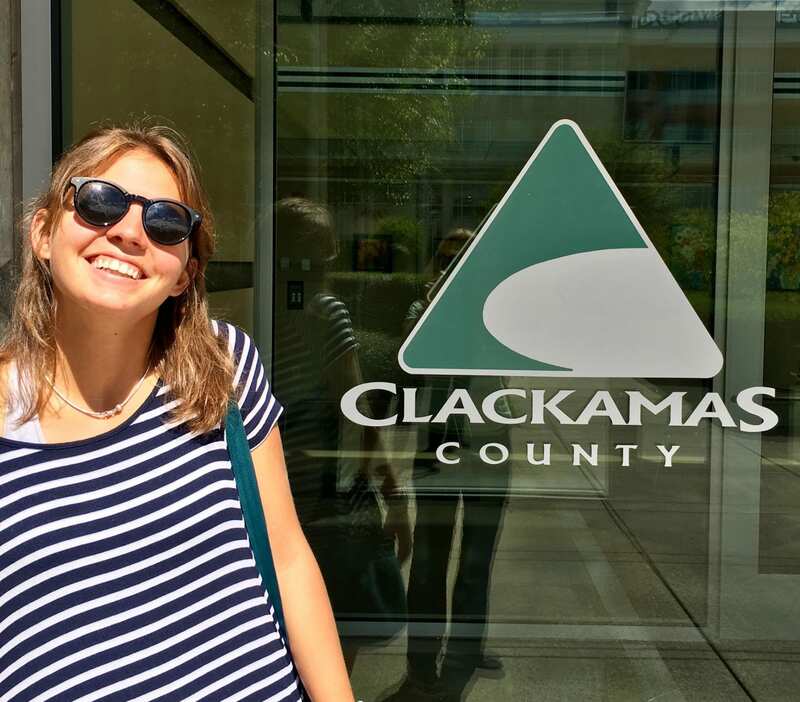 As I am serving with Clackamas County, a county that extends to the foothills of Mt. Hood while simultaneously containing parts of the Portland metro area, it is a unique space to be exploring energy and sustainability. 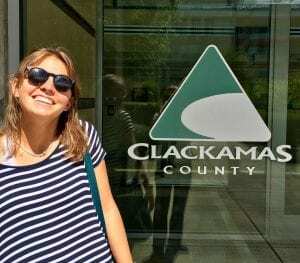 Clackamas offers a front row seat to urban-rural interactions as well as to the intricacies of striking a balance between conservation and development. I think the most impactful – as well as humbling – part of my experience thus far has been to see the ways my community has already been taking action on its own. I have been amazed by the interdepartmental Climate Exchange group that already exists and is discussing how all of their interests, from public health to transportation, are interrelated. They already understand that they must work together across their networks to address climate change now in Clackamas County. I have been moved watching the Energy Educator of my community meet residents, often elderly and lower income, in their own homes to teach them low-to-no-cost ways to lower their monthly electric and heating bills. I have on multiple occasions left the room with my mind spinning after discussing with planners the delicacies of promoting solar energy in the County while also ensuring the protection of its cherished farmland. 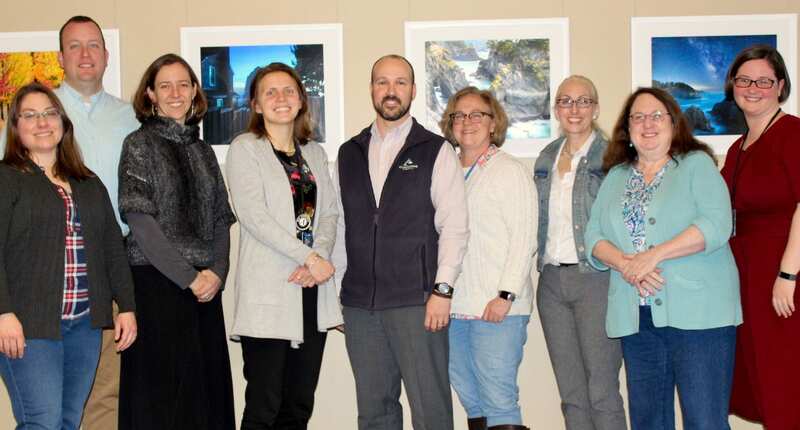 Finally, it was most heartening to sit by and just watch as the Board of Commissioners unanimously and triumphantly decided to begin work on a new climate action plan for the County. I have found that my role in my community is not to be the change-maker, but to lend capacity to the change-makers that have already been tirelessly working and laying the foundation. This is not to say I will have done nothing by the end of my service. I will have completed the County’s first greenhouse gas (GHG) emissions inventory to boost them on their way to reducing their carbon footprint. I will have aided in the scoping process of their next big journey towards a comprehensive climate action plan. I also will have increased overall knowledge on the value of solar energy and pushed forward opportunities for shared solar development throughout the County’s rural communities. The to-do list goes on. All this to say, I too believe in participatory planning. I believe that communities should be their own decision-makers and their own change-makers. I feel quite lucky that participating in the RARE program has offered me the opportunity to watch this first-hand in my community as well as play my own small part in it. About the author, Claire Trevisan: Claire completed her undergraduate studies in Civil & Environmental Engineering at the University of Virginia. With this background, she is interested in exploring the connection between rural communities and natural resources, hoping to better understand the role infrastructure can play in this complicated relationship.